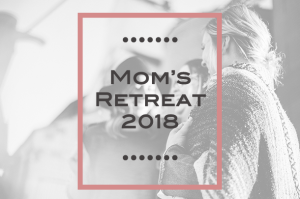 Mother’s Day is approaching and Adipsy wants to honor a group of pediatric oncology moms with a well-deserved getaway to Wintergreen, VA.
On June 1st-3rd, Adipsy will sponsor a weekend full of fun, laughter and relaxation to mom’s whose children have suffered from cancer. The stress of this diagnosis is something that can be overwhelming to say the least, it is our hope to bring laughter and help build relationships amongst mom’s whose children are facing similar circumstances. The relationships that are formed and strengthened during these types of events are vital to these parents. Your monthly contribution is tax deductible and helps to make sure that events like these are available to patients and their families. We could not do what we do without your generous donations. For more information on you can help make a difference visit www.adipsy.org. Are you a pediatric oncology mom that would like to join us in Wintergreen, VA June 1st- 3rd? Sign Up Here!